The Kenya Revenue Authority is seeking to amend the rental tax policy in a move to tap into the thriving real estate sector. Despite the law being in place, landlords have not adhered to it, thus the tax authority is seeking to enact the policy fully. The taxman hopes to move the responsibility of the tax from the landlord to the tenant – a move that online property service provider warns will disrupt the industry. 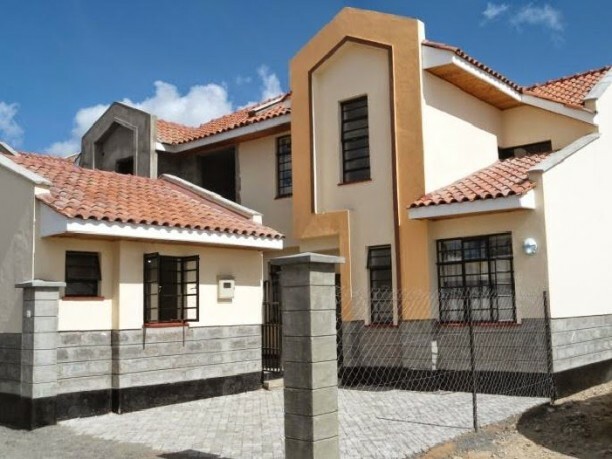 According to Lamudi’s recent annual report, more Kenyans are opting to rent than buy property, with 79 percent of online house-hunters looking for rentals while 21 percent are searching for property for sale. “Imposing a tax on the rent paid by the tenant will distort the market prices and ultimately affect the real estate sector significantly.” Lamudi Kenya Managing Director Dan Karua said. Tenants will now pay the rental tax simultaneously when they pay rent for their household. Currently,landlords are required to pay tax on rental earnings under the Income Tax Act, Cap 470. In the past, many people have not complied with the regulation, prompting the revenue authority to adjust the policy. But Karua noted that this is a clear indication of the health of the property sector, which KRA hopes to benefit from. The sector has grown significantly over the past two decades to offer returns on investments of between 20 -30 percent, according to Lamudi’s research. The capital gains tax is another way in which the tax authority is tapping into the lucrative real estate sector. The remittance of the tax was to begin from January 2015. The tax was abolished in 1985 to enable the real estate and security markets to thrive. However, it was reintroduced in September last year, with a new law imposing a five percent tax on the gains accrued from the sale of property. Government is seeking ways to finance its expenditure, which is escalating due to ongoing reforms in government structure and developments projects. “These taxes will definitely affect the real estate market while spurring the economy of the country.” Karua said. There still exists uncertainty over how capital gains tax will be collected by the revenue authority despite the taxman saying it will be deducting the tax directly, he concluded. beh allora preparati perchÃ¨ di sforzo ne dovrai fare parecchio, la mostra non ha la minima immediatezza che la tua frase romantica “Se lo sforzo che mi si chiede Ã¨ quello di guardare le cose con gli occhi di un bambino, lo faccio piÃ¹ che vo1ilteeri&#822n; dovrebbe avere annesso. Rimangono tanti piccoli oggettini, celibi e mortiferi, giustamente silenziosi come i contenuti di una mostra mal pensata e mal gestita esteticamente.